Mealtime Mama: Recipes for Thanksgiving Day — or any day! Giveaway: Great Day Farms All Natural Eggs for a whole year! 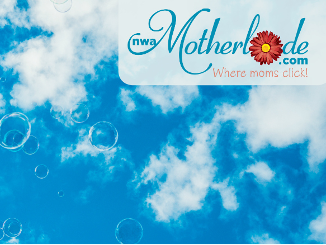 Giveaway: Gift certificates to five top booths featured at the NWA Boutique Show!! Giveaway: New Refrigerator from Metro Appliances & More! Doc Talk: Avoiding the dreaded stomach bug!